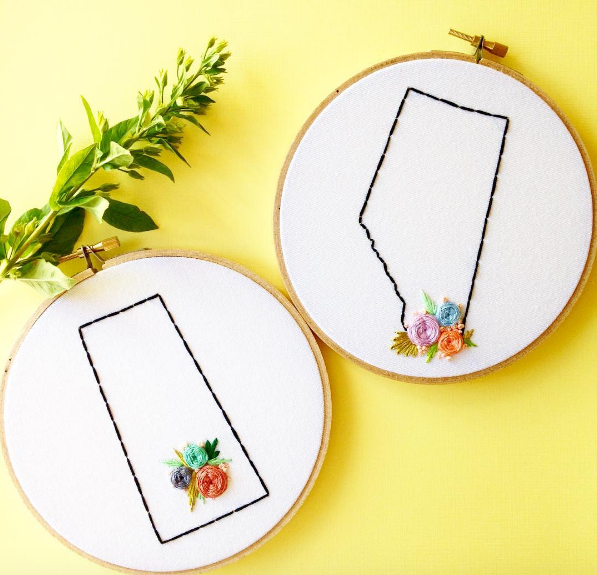 Maria Arseniuk is a fibre artist based in Calgary, AB. 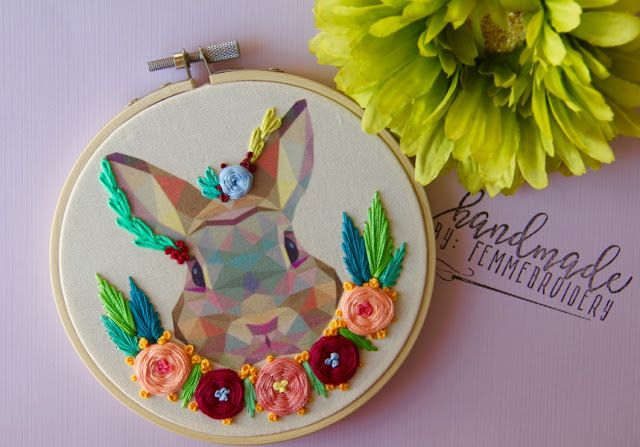 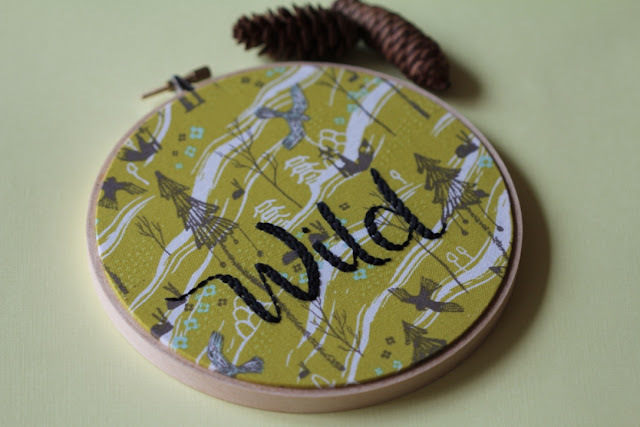 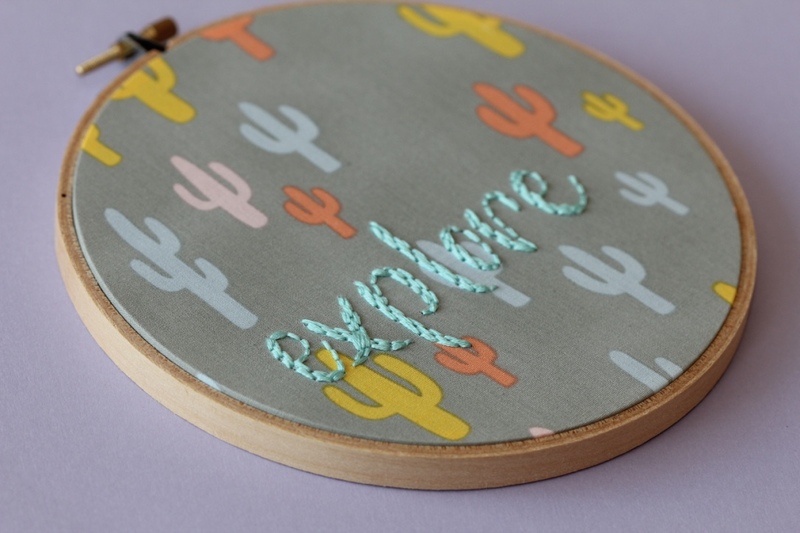 She began embroidery as a child, but branched out into embroidery full time in 2015 after finishing her second masters and finding herself jobless. 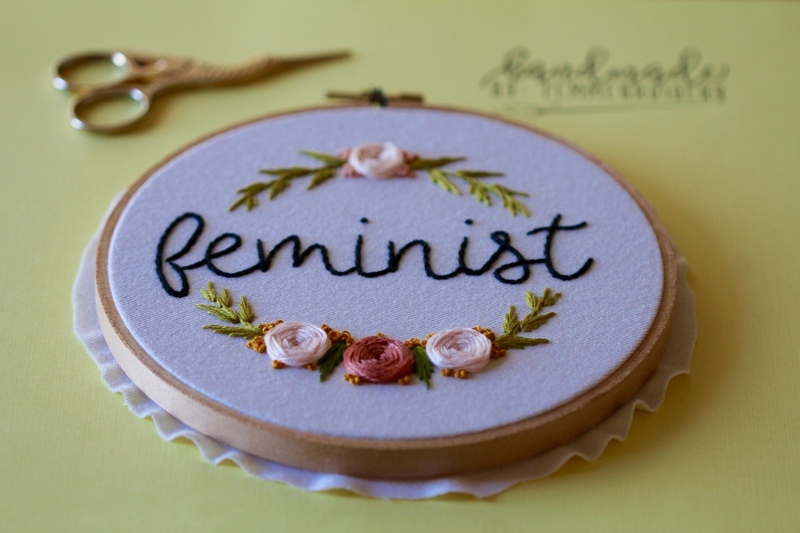 Subject matter is centred around themes of feminism, pop culture and wildlife - she especially likes to juxtapose the obscene (f-bombs, for example) with the delicate (delicate floral detailing). 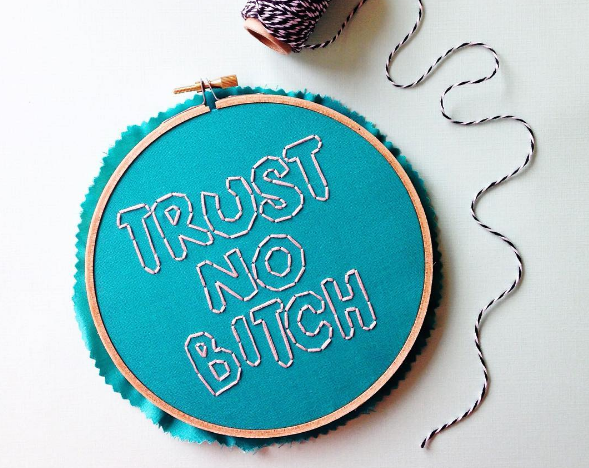 When not embroidering you can find her traveling, photographing or writing social and political commentary for various online and in-print publications.